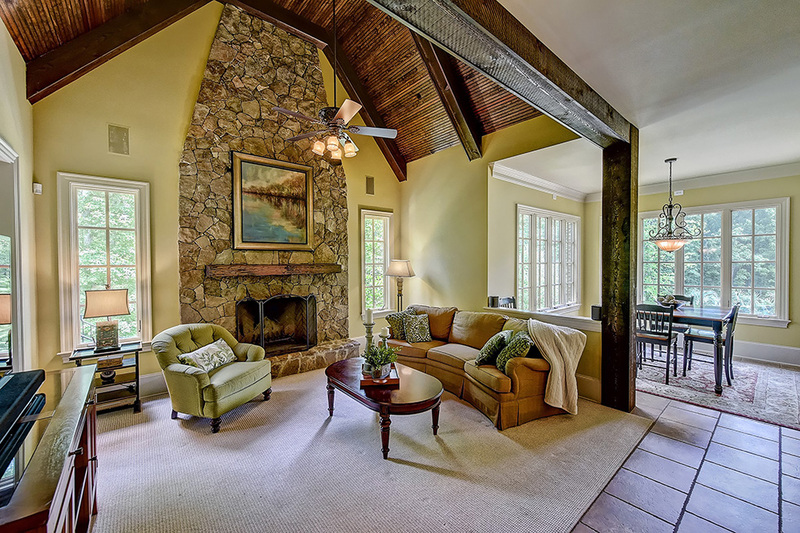 Elegant and Comfortable Living at its Best in Weddington! This thoughtfully custom designed home at 8019 Wicklow Hall Drive has everything and more for you to enjoy. Exquisite upgrades everywhere. 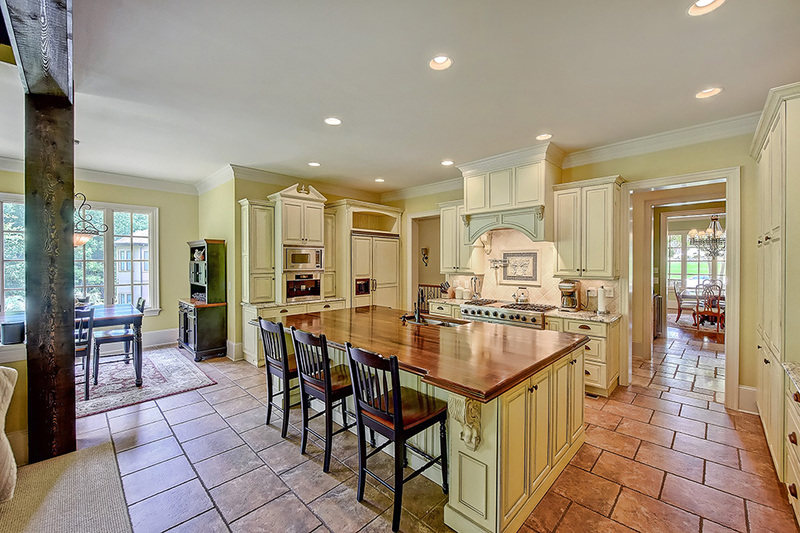 Gourmet kitchen boasts a large island, luxurious cabinetry and Viking appliances. Huge master suite on the main level with vaulted ceilings, elegant bath and walk-in custom closet. Expansive walk-out basement features second master or mother-in-law suite and much more. Salt water pool, hot tub and sport court round out this perfect home! For more information on this luxury home for sale, please contact Savvy + Co. Real Estate agent Michelle Duyck at mduyck1@gmail.com. Stunning Chatelaine Brick and Stone European Home with Modern Touches! French Country Style Home with Upscale Transitional Interior in Belmont! Lovely Full Brick 2-Story Family Home in Cotswold! Classic and Understated Curb Appeal with Modern Open Interior in Foxcroft!